What's the difference between go walking, go for a walk, go and walk and take a walk? When can I use these expressions? When you wish to refer to words as words, or to phrases as phrases, it is good to place them between quotation marks or in italics. You can use "go walking," "go for a walk," "go and walk," and "take a walk" fairly interchangeably; however, "go and walk" sounds rather unlikely to me. We usually use "go and [verb]" when "go [verb]" can also be used, informally. We generally say "go walking/run" rather than "go walk/run." But both are OK.
however, "go and walk" sounds rather unlikely to me. What do you mean when you said "go and walk" sounds rather unlikely to me."? And do you mean it's also correct to say "go run"and "go walk"? Can we say 'go fish' and 'go swim' etc. when talking about outdoor activities? Thank you very much for your answer. When I said that "go and walk" sounded rather unlikely to me, I meant that, as a native speaker of English, I would be rather unlikely to use it that I think it would be rather unlikely for other native speakers of English to use it, too. Yes, it is correct, but "go [verb phrase]" tends mainly to be used in informal English. So if you are writing to the Queen of England, you might want to formulate things differently. In normal conversational English, it's fine. Also, in both "go and [verb phrase] and "go [verb phrase]," the reference is to the situation as a whole, whereas, in "go V-ing," the meaning is essentially progressive; what's referred to is the middle of the situation (the activity itself). If I were to use "go and walk" or "go walk," there would be more to the verb phrase following "go" than simply "walk." I might say, for example, "I am going to go and walk a mile" or "I need some exercise. I think I'll go walk a mile." With "go V-ing," the "V-ing" can't include a direct object. It is ungrammatical to say, *"I am going to go walking a mile." So if you're looking for something grammatically incorrect, Kuen, that is an excellent example. Do these expressions below also sound rather unlikely to you or is it case-by-case? "go and ski"/ "go ski"
"go and shop"/ "go shop"
"go and ride" / "go ride" etc. Thank you very much for your explanation. Yes, they also sound rather unlikely to me, and, no, it is not a case-by-case thing. You can apply the explanation I gave you in my last post to any of the limited number of phrases that we use "go V-ing" with. While it is grammatically acceptable to use "go and shop" or "go shop," if one wishes to focus solely on the type of activity, it is more natural to use "go shopping" (go swimming, go hiking, go skiing, go hunting, etc.). Again, as I have already explained to you, "go and hike" and "go shop" (insert whatever verb you want) refers to the whole situation, not merely to the activity after it has begun. E.g. : "They are going to go (and) hike Mt. Kilimanjaro." But that doesn't mean that people never would say, simply, "go hike," "go fish," etc. 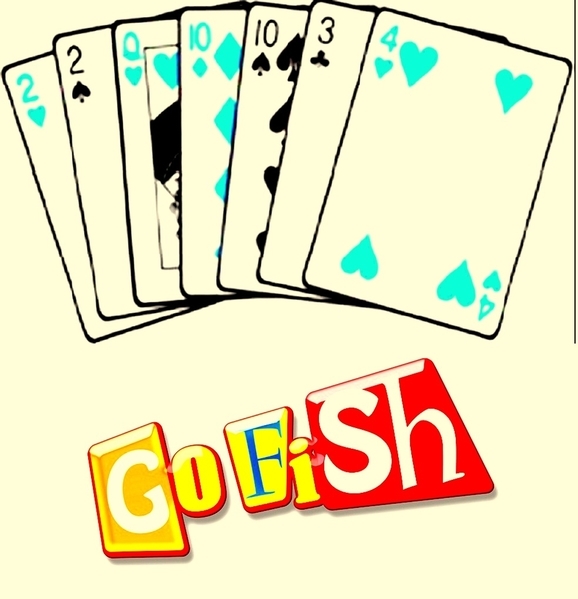 Indeed there is even a card game called "Go Fish," as you can see in the image below. 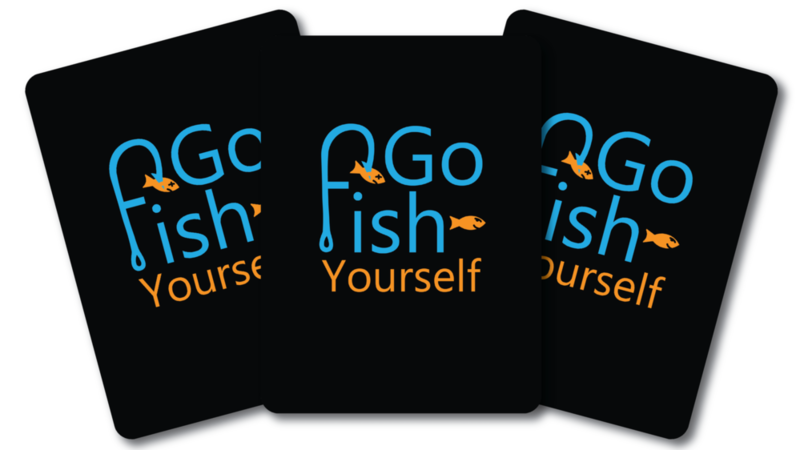 When one card player another to "go fish," the meaning is not "go fishing." "Go fish" is a command to draw a card from "the pool." It refers to one complete action, not to an activity. Below is a play on words, which I won't explain to you. 1. "I need some exercise. I think I'll go to walk a mile." 2. "I need some exercise. I think I'll go to walk." 3. Let's go to shop/ hike/ fish. 4. Let's go to shop in the store. 5. I am going to go to hike in the woods tomorrow morning. Thank you very much for your great help. Can anyone please help me with my questions above? Thanks a lot. It refers to one complete action, not to an activity. 1'. I need some exercise. I think I'll walk a mile. 2'. I need some exercise. I think I'll walk (instead of taking a taxi). 3'. Let's shop/ hike/ fish. 4'. Let's shop in the store. 5'. I am going to hike in the woods tomorrow morning. I can understand what you mean in your post above. Do these verbs like 'walk', 'shop', etc. in these sentences you wrote below refer to one complete action? Do these verbs like 'walk', 'shop', etc. in these sentences you wrote below refer to one complete action? *I'll go walking a mile. In (2'), the walk has a starting point (the place you are leaving) and an end: your home. 6. I don't know what to do this afternoon. Perhaps I'll go shopping (a long activity with no foreseeable or set end). 7. Today's my friend's birthday. I'll go (and) buy him a present (one complete action). 1. What's the difference between 'go on a hike', 'go for a hike' and 'go hiking'? 2. Could you please give me an example of 'let's shop' with context? Please do not spell Gustavo's name with all caps. 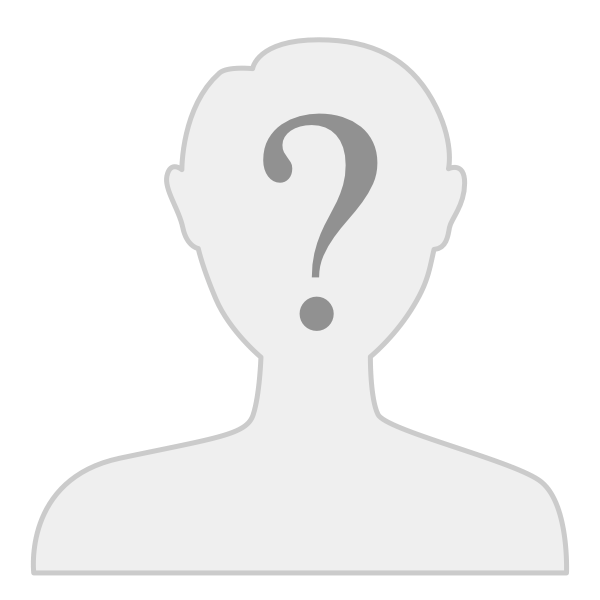 If you are imitating the way his name displays at the top of his posts, consider that my name also displays that way, as does yours, yet you have not addressed me as DAVID, just as I have not addressed you as KUEN. The website's use of all caps at the top of each post is an unfortunate inherent feature of this platform. Thanks for understanding. English speakers use all three expressions interchangeably. A: I see we've both decided to take advantage of the Black Friday sales. B: Yeah. I should be asleep right now, but I don't want to miss out on these deals. A: Oh, look! They're opening the doors now. According to your example, it seems that A and B are right in front of the store when they have the conversation , right? "Please do not spell Gustavo's name with all caps." I'm sorry I didn't notice this and thank you for your correction. Thank you very much again for your help. Yes, that's right, Kuen. They are in front of the store waiting for the store to open. When it opens, one of them says, "Let's shop." It's similar to the use of "Let's eat" shortly after a meal has been served. I'm still not sure if I can use these expressions below instead of "Let's shop" in the context you gave above. So do they also sound natural here? Thank you very much for your helpful answer. No, Kuen. It is not natural to use "go V-ing" or "go (and) [verb ]" when one doesn't need to go anywhere to do whatever it is one is talking about. You won't find native speakers saying, "Let's go surfing" if they're already in the water lying on their surfboards, or "Let's go bowling" if they're already at the bowling alley, or "Let's go ice skating" if they're already at an ice skating rink with their ice skates on, or "Let's go hunting" if they're already in the woods with their rifles, or "Let's go fishing" if they're on the lake with their fishing poles at the ready. A runs into B in a park one day and A asks B what he is doing in the park and then B answers A: I'm taking a walk around the park. Is it correct to use 'taking a walk' here or should I say 'I'm walking around the park'? Either sentence can be used there, Kuen. Both of them work and are correct.